South Korea’s telecom regulator has imposed a 3 million won ($2,829) fine on Apple after it judged the iPhone maker to be collecting location data from users’ handsets without authorisation, Yonhap News reports. Apple voilated Korean location information laws and was ordered to pay the fine by the Korea Communications Commission (KCC), which has also ordered the Cupertino-based company to amend its practices. The regulator also order Google to incorporate more stringent safeguards so that it could better protect users’ data after the KCC found that the search giant did not encrypt users’ location data which was temporarily saved on smartphones. However, the company was not fined. Apple infringed on regulations that mandate companies to seek consent from users when they track their whereabouts. 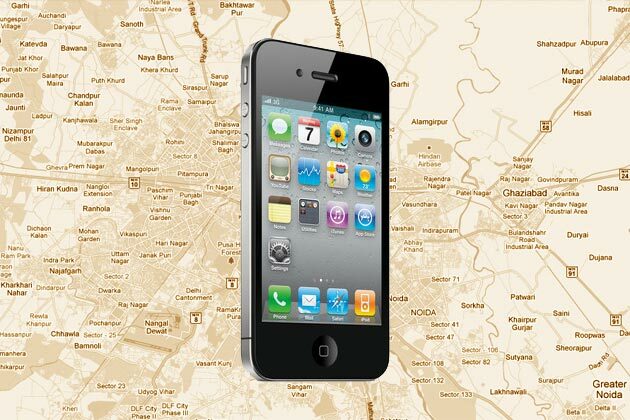 “Apple does not track locations of iPhone users. We have never done so and we have no plan to do so in the future,” said Steve Park, Apple’s spokesman in Korea. He declined to comment on whether Apple will appeal the decision or pay the fine. Google did not return calls seeking comment. Apple could also be forced to pay damages totalling 27 billion won ($25.5million) if more than 27,800 Koreans successfully win their case against the iPhone-maker after it was accused of violating domestic laws on privacy. Apple’s fine comes because if a company wants to collect a user’s location data, it mist obtain permits from the commission. Neither Apple or Google had done so.